The International Doorway Academic Scholarship Program guarantees scholarship offers from regionally accredited colleges and universities for International Students thereby making education affordable in the USA. If you are a high school graduate, college transfer, or college graduate seeking ESL courses, undergraduate, or graduate degrees then this program is for you! 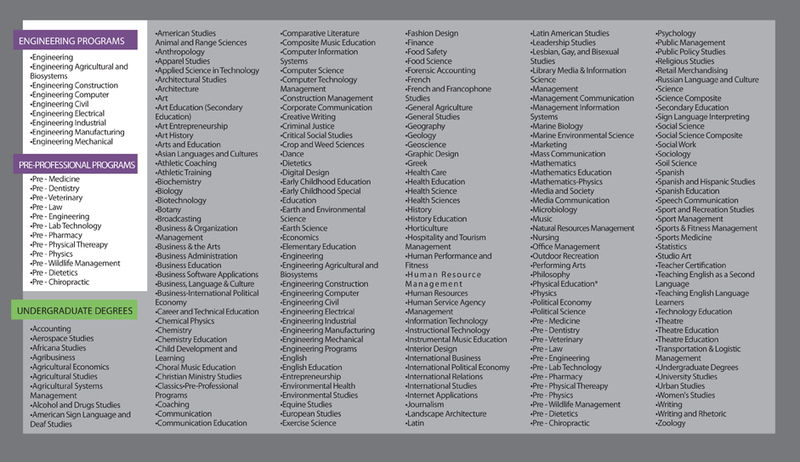 IDEA works with over 200 US Colleges and Universities where students can choose their preferred degree program. In addition, IDEA’s expert college admission team will be there to guide you through the application, admission, and student visa process as we make your university dreams become reality. International Doorway has 20 years of experience placing over 15,000 students through scholarship opportunities within our extensive network of partner universities. If you want to study in the US, our Academic Scholarship Program is designed specifically for you! At IDEA you will find the most friendly and professional level of service. Our staff is comprised of US graduates and educational experts that can help you every step of the way toward the scholarship that best fits your personal goals. Our Academic program is straight forward; if students don’t receive scholarship offers IDEA refunds 100% of Program expenses, and most importantly the financial support that you receive does not need to be paid back. One clear benefit to our Academic Program is very simple; you save 50% or more of the cost of tuition, accommodation, and meals without any further obligation. Scholarship offers guaranteed for under $13,500 including cost of tuition, accommodation, and mealsto make the cost of Education in the USA affordable.